Do you know how to properly position your brand in such a way that it stands out in a crowd of competitors? In a previous post, we talked about how brand positioning impacts businesses. And when it’s executed just right, it can help build lasting impressions in the minds of target customers. If you have a clinic, you can also take advantage of a good brand positioning strategy to attract more clients. Check out the steps to building a positive image or identity for your clinic. Attracting more clients is one. But what about other objectives? Do you have plans to offer other healthcare services? Will you put up another clinic in the future? You have to be very clear about your business goals so you can choose a brand positioning strategy that will work for your clinic. If you plan to offer other healthcare services, for example, you could go for niche service specialization. That is when you offer specialized expertise that clients can’t get from other clinics. Now, if one of your goals is to open up more clinics, maybe you could go for cost-driven positioning. This is when you offer the same services as your competitors but at lower prices. Perhaps you could say that you know your current clients very well. But what about your prospects? Do you have a clear picture in your head of your ideal clients? Researching your target clients will help you craft a brand positioning statement. The more well-defined your audience is, the more you can tailor your messages. And it also gives you more control on how you want your clinic to be perceived. Aside from your target clients, don’t forget your competitors. Focus on what their brand positioning statements are and how these may be eating up into your target audience share. Simply put, differentiators are what set you apart from other clinics. If you feel that there’s not a lot or you’re having trouble defining them, look to your target clients. Figure out if they have needs or wants that you alone can meet. Or at least be the first to address them. This way, you can establish your authority in the field and distinguish your uniqueness. The next step to building your brand positioning strategy is to distill the essence of your differentiators into a powerful statement (or paragraph). It should clearly communicate why people should choose your clinic over the others. Don’t forget to provide proof to support your claims. From your brand positioning statement, you can also develop headlines and copies for your marketing collaterals. Executing your brand positioning strategy is easier said than done. You have to use the right communication tools and be willing to audit your brand from time to time. You should also make sure that when you implement your positioning strategy, all branding communication pieces reflect it. From your website to other digital assets to offline materials such as letterheads and banners, everything should present a cohesive brand positioning statement. If you want to see how a well-executed positioning strategy looks like, click! 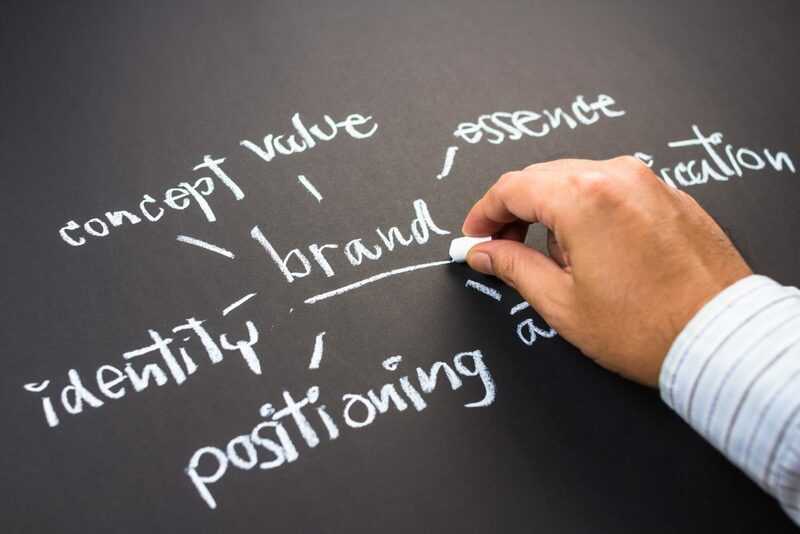 Need Help with Your Brand Positioning Strategy? Let’s talk about your current branding challenges. At Reputation Results, we want your target clients to see your clinic in the best possible light.